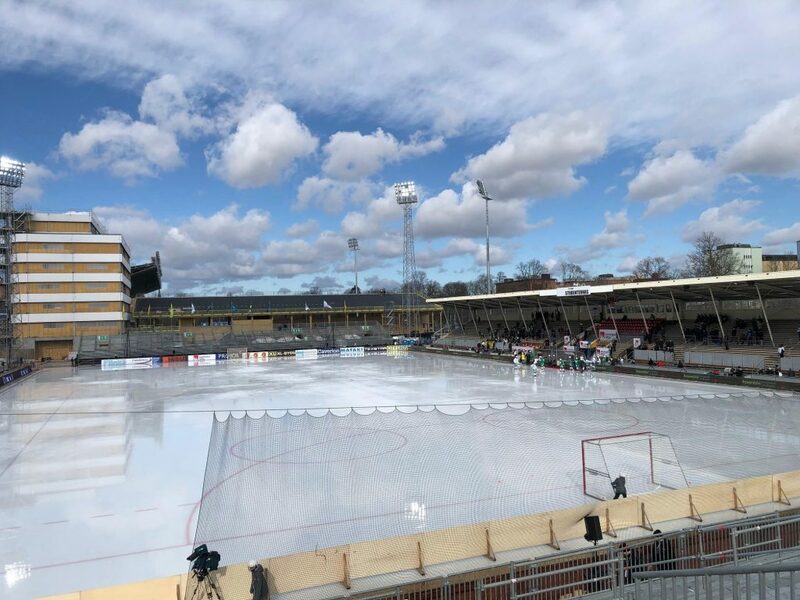 The Bandy finals of the National League in Sweden is back in Uppsala again. The winners today were Västerås (Ladies) and Villa BK (Men). The matches were shown at SVT, transmitted via satellite.